Product content is a crucial factor influencing buyer decisions, in turn affecting sales. Research shows that 78% of consumers consider product content a ‘very important’ factor before making a purchase decision. In fact, a study conducted by Nielsen Norman Group has shown that 20% purchase failures are a result of incomplete or poorly-written product descriptions. 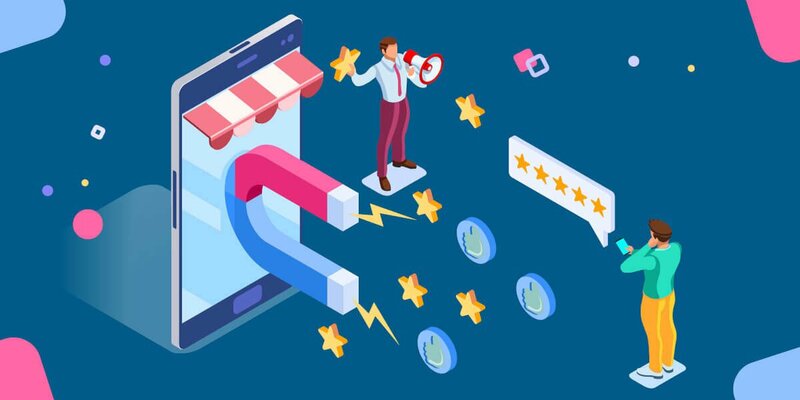 With online commerce getting increasingly competitive, e-commerce companies need to go the extra mile to attract customers and entice them to buy. It all boils down to the quality of the product content i.e. product description, images, specifications, etc. Here’s how to create strategic product content to increase conversions. Product information is of little value if it does not align with the needs of target customers. In order to get this right, companies need to develop a deep understanding of their customers. Knowledge about the attributes that customers are most interested in and the results they expect from products helps you closely map product information to customer needs and desires. As customer needs, wants, and desires keep changing, it’s important to update your product information to reflect the latest trends in your product category, market, and industry. Not only does this help in achieving greater content relevancy, but also helps maintain higher search rankings. E-commerce is rife with competition, making it crucial for companies to differentiate products from rivals in the same category. The key is to assess the product content of your competitors to understand where they lack and use this intelligence to enhance your own product descriptions. It’s no secret that online shoppers spend a lot of time researching products that offer the most value. So including attributes, features etc. that are unique to your offering can make your product the preferred choice. Creating unique, strategic product content is a lot of work. Netscribes eliminates the burden by providing clients with insight-based product content scale. With over 18 years of market intelligence expertise, we understand what works and what doesn’t while effectively plugging the gaps in your product information. If you need strategic product content to drive better e-commerce results, reach out to us for a chat today. To know more about how we help companies enhance their digital presence, click here.